Showing results by author "Alfred Rappaport"
Executives have developed tunnel vision in their pursuit of shareholder value, focusing on short-term performance at the expense of investing in long-term growth. It's time to broaden that perspective and begin shaping business strategies in light of the competitive landscape, not the shareholder list. 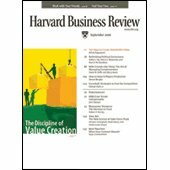 In this article, Alfred Rappaport offers 10 basic principles to help executives create lasting shareholder value. This month's issue includes three complete articles. From "Forethought", Cass Sunstein explores what happens "When Crowds Aren't Wise". 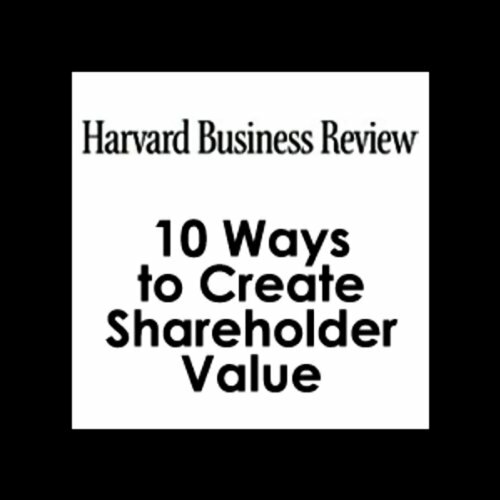 Then, Alfred Rappaport outlines "10 Ways to Create Shareholder Value" and George Stalk offers some advice on fooling your competitors "Curveball". 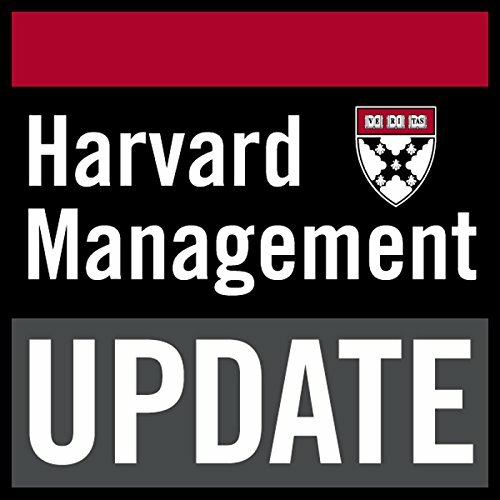 Plus, you'll hear OnPoint summaries of three more articles: "Rethinking Political Correctness"; "With Friends Like These: The Art of Managing Complementors"; and "How to Keep A Players Productive". By: Cass Sunstein, Alfred Rappaport, George Stalk, Harvard Business Review.